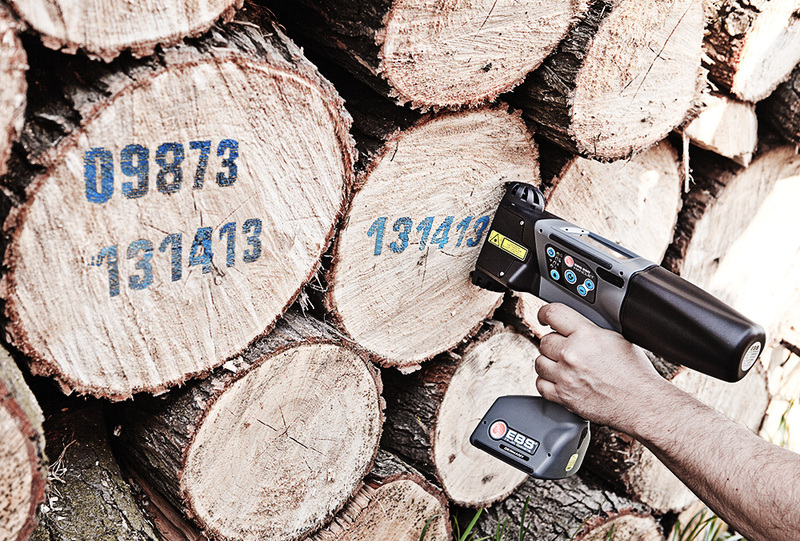 is an invaluable partner for marking fresh timber, e.g. directly on site in the woods and at the sawmill, both before and after processing. The inks used here are highly resistant to harsh weather, including UV radiation. 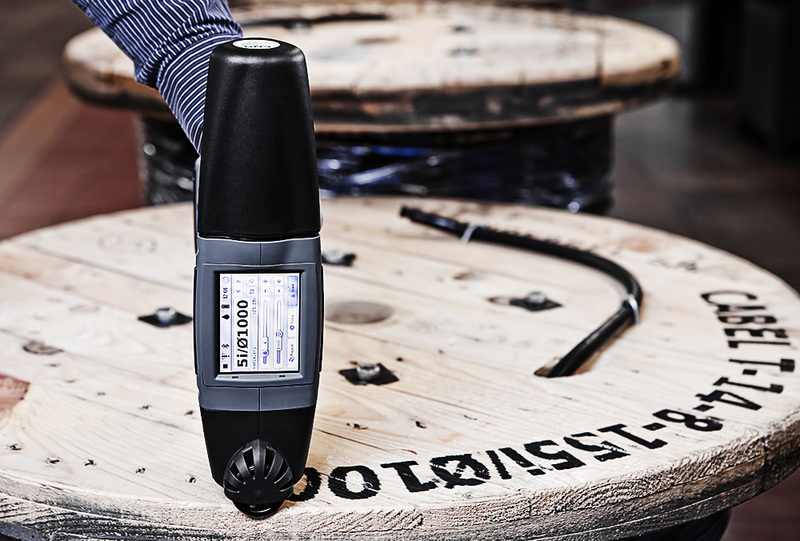 the HANDJET® EBS-260 can also be used for marking products stacked on pallets, e.g. 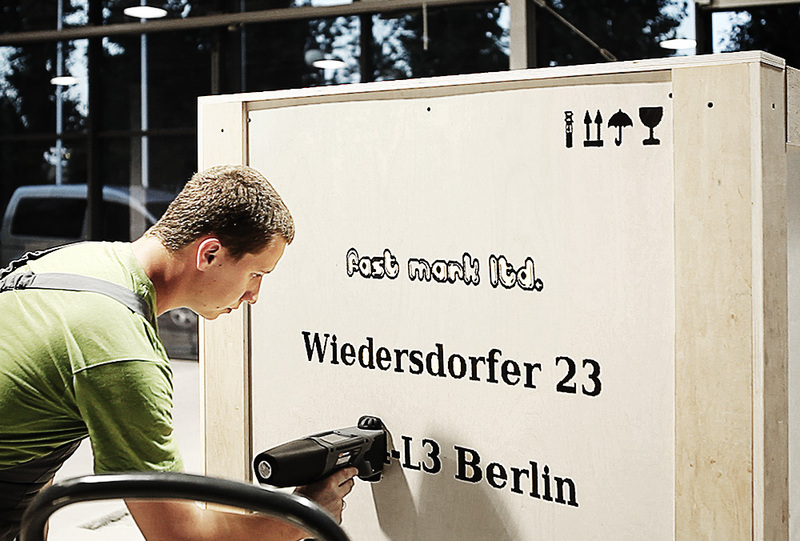 chipboard, plywood, planks, square-sawn timber, etc. and many others.